We have received a high number of applications for the 2019 World Scout Jamboree to be held in the USA. Because of this, we are unable to consider any further applications for this trip received after the 21st December 2018. This independent Trust Fund makes small grants to Groups to help with the cost of making repairs, or purchasing sundry items of equipment. It also gives assistance to groups and individuals when they make trips in the UK or overseas. Unfortunately the Trustees are unable to consider applications for trips submitted within three months of your proposed departure or event date. The Trust set up a new award in 2011 in memory of one of the trustees, Peter Sell. 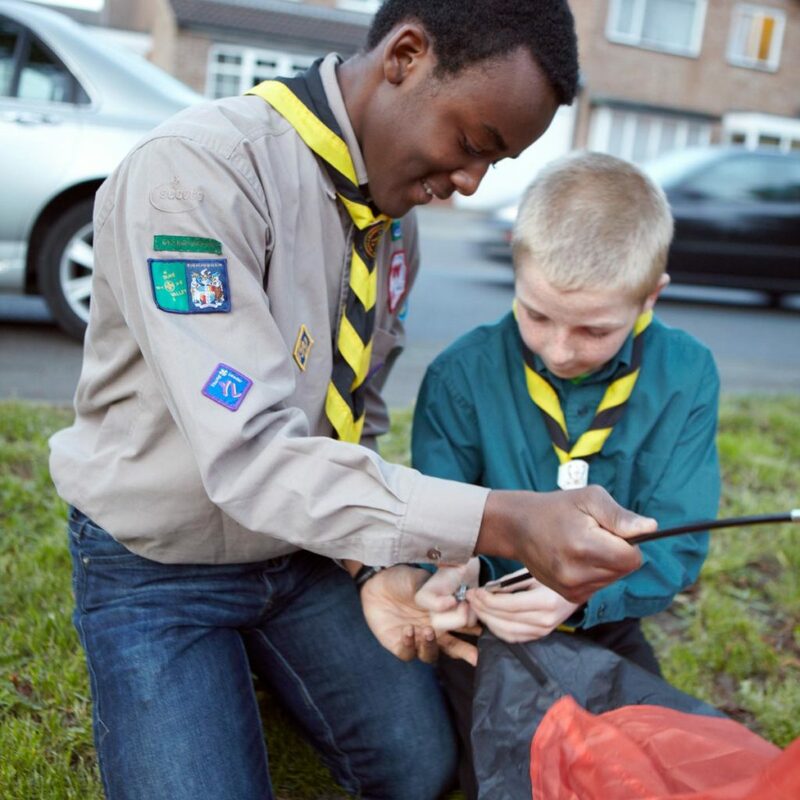 This new award is intended to help Scout and Guide groups to widen engagement and involvement in the movement. You can find out more on the Peter Sell Annual Award page. The Trust will make cheques payable only to the Group you are attached to, or representing and NOT to individuals. Please ensure the Group name you supply is the same as the account name recognised by the Bank. To explain this further, the Group name given must match the name of the account that your Bank will recognise, otherwise your Bank will not accept our cheque payment. 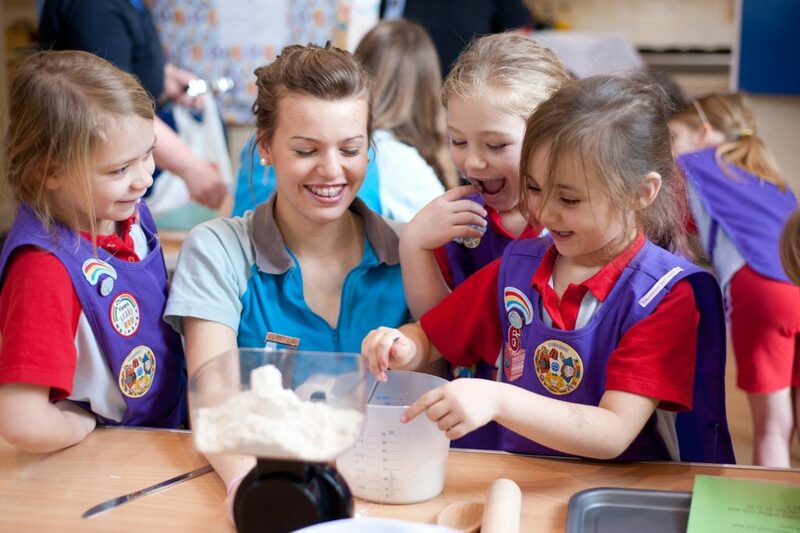 Normally grant applications are received from groups belonging to the Scout or Guide movement by way of letter on official notepaper, together with our Group Application Form. We like to receive details of the project which requires funding, for example small–scale building works, repairs, or alterations, replacement of camping or other equipment, replacement of minibuses, together with details of the costs involved, and sight of any quotation you may have. For group trips, we need details of the destination, the number and names of the young people and leaders taking part, any planned activities, together with the costs involved and dates of travel. Where there are a number of individuals from any one group going on the same trip, we ask that the Group Leader submit a Group Application Form on behalf of the participants. We also like to hear about the activities being undertaken to raise funds, together with a note of the amount of money already raised. 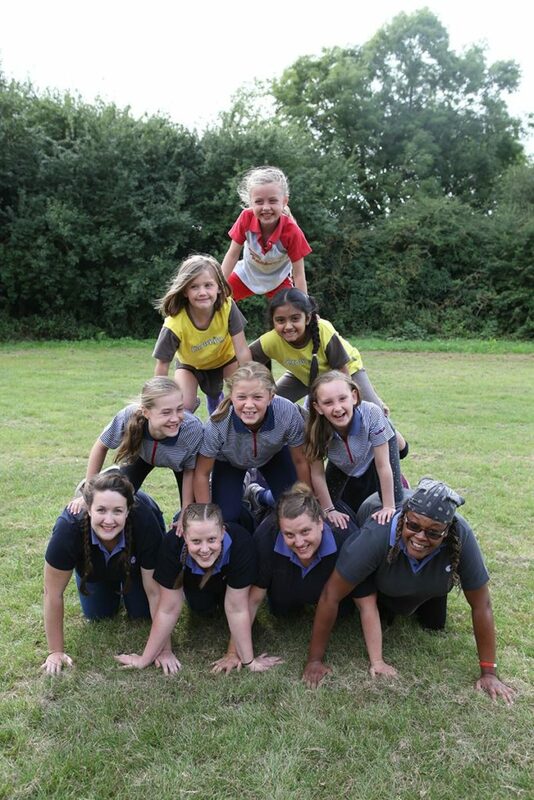 Applications are usually treated sympathetically provided they are connected to the Scout or Guide movement. Unfortunately the Trustees are unable to consider applications for trips submitted within three months of your departure date. The Leslie Sell Charitable Trust gives small donations to individual scouts or guides to help finance the cost of going on trips.